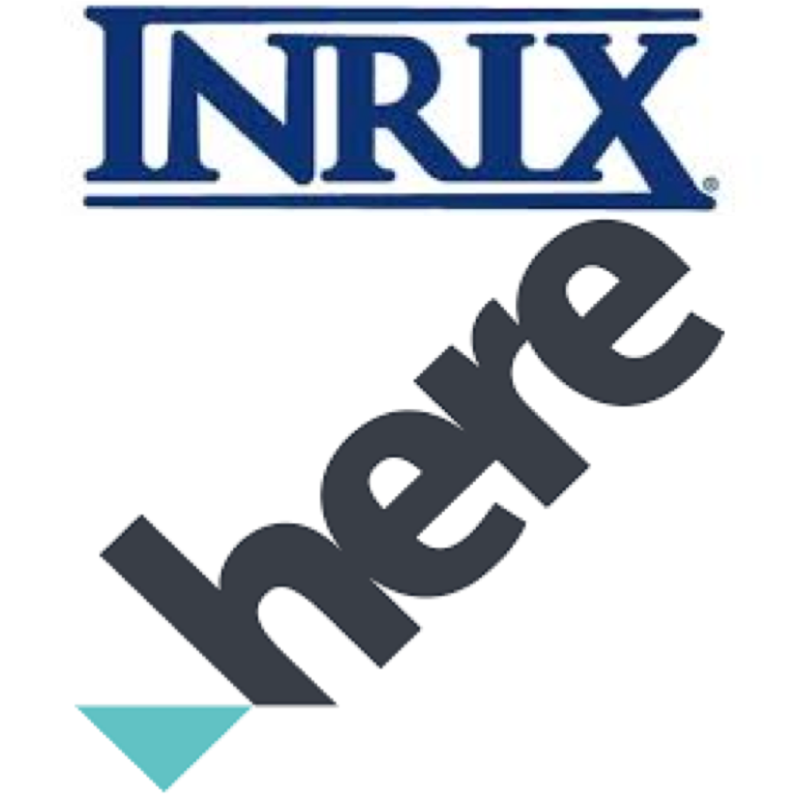 Traffic information and analytics company INRIX and mapping and location business and HERE have announced a partnership to deliver what they call industry-leading services and products. They say INRIX will leverage map content from HERE in more than 50 countries, with the specific goal of increasing connected services coverage and quality in the automotive sector. The companies are also exploring further collaboration opportunities, including utilising their respective data and platform capabilities for the creation and delivery of new data services to move mobility forward around the world. In a statement HERE explains how it processes millions of changes to its map, drawing on the data it gathers from passenger and commercial vehicles, a community of map editors, its own fleet of LiDAR-equipped mapping cars, and satellite and aerial imagery. HERE uses a mix of people power, advanced data processing and machine learning to turn all that data into maps with hundreds of attributes, including addresses, road signs, and turn and roadway restrictions such as weight limits and relative road heights, for all major markets. Most major automotive brands, as well as many of the world’s biggest enterprises, rely on the HERE location platform. INRIX adds that it collects billions of anonymous data points every day from a diverse set of sources, including connected vehicles, cities, DOTs, road weather conditions, journalistic incidents, social media, parking, mobile and other IoT devices. With information on nearly 90 percent of the world’s roads across over 80 countries, INRIX is the preferred provider of driving and mobility intelligence for leading automakers, transportation agencies and enterprises, including Audi, BMW, Ford, IBM, REMAX, Subway T-Mobile, Waze and more than 120 city, national and state government agencies such as the U.S. Federal Highway Administration, Highways England, the City of Copenhagen and RTA Dubai.